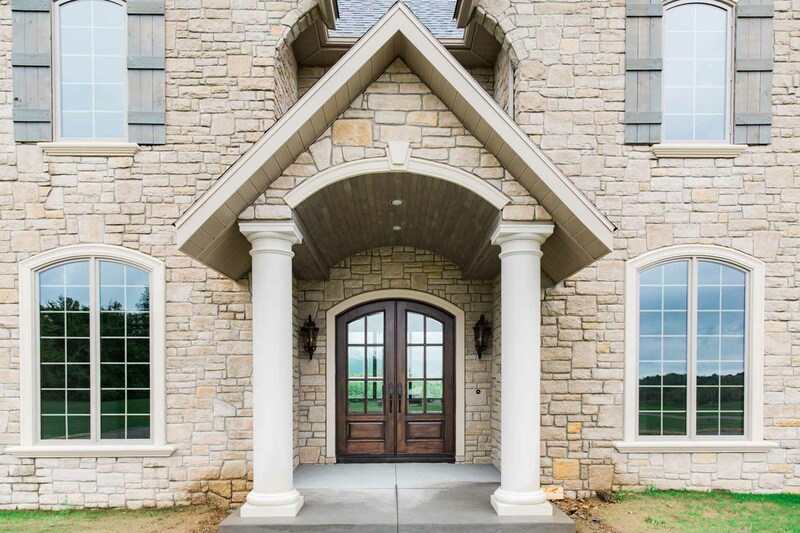 Pete Davis Builders has been building truly custom homes in Morgantown, West Virginia and Southwest Pennsylvania for 30+ years. Our homes are widely recognized by the community and real estate market as superior properties. 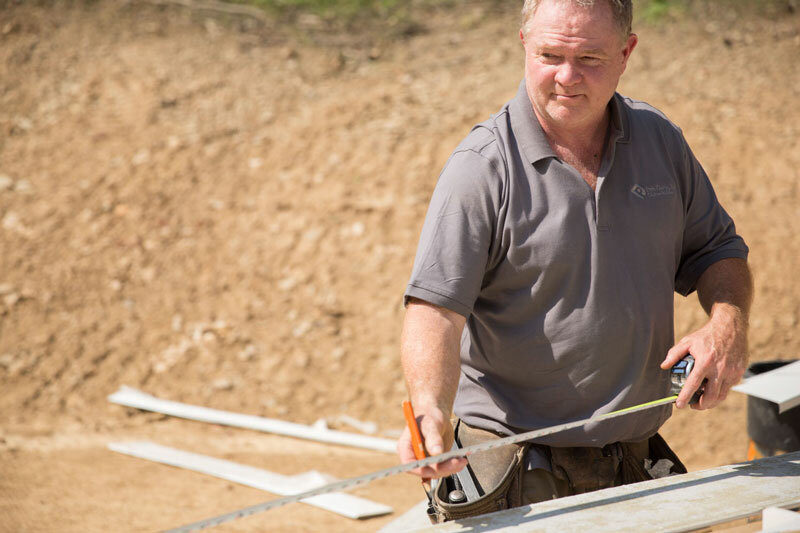 To ensure quality throughout the homebuilding process, we maintain relationships with the best architects, engineers, landscape designers, excavators, and interior designers. 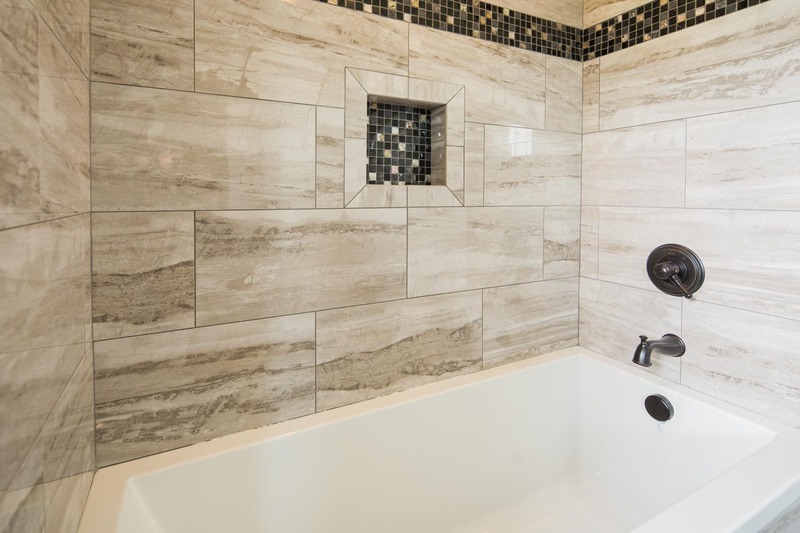 If you’re looking for stellar custom home construction and personal attention then you’ve found it with Pete Davis Builders. 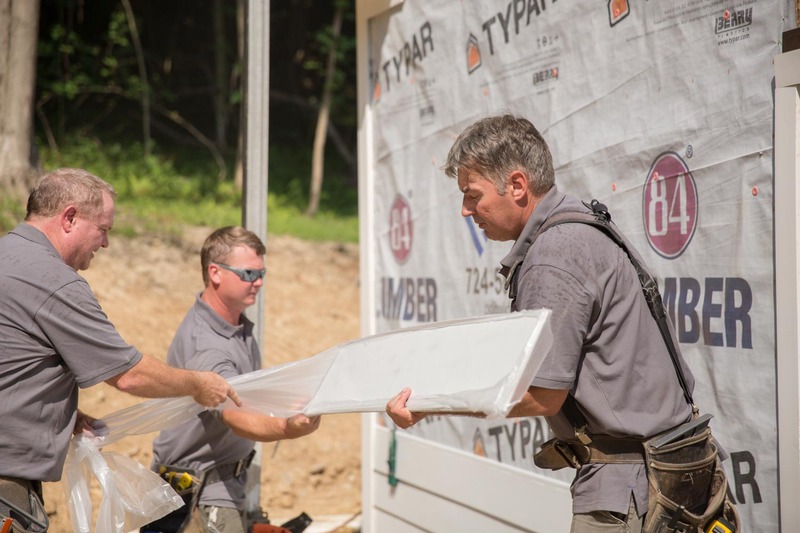 The process of building your custom home involves collaboration, endless design possibilities, and a lot of decision making. But, that doesn’t mean the process has to be difficult or confusing. 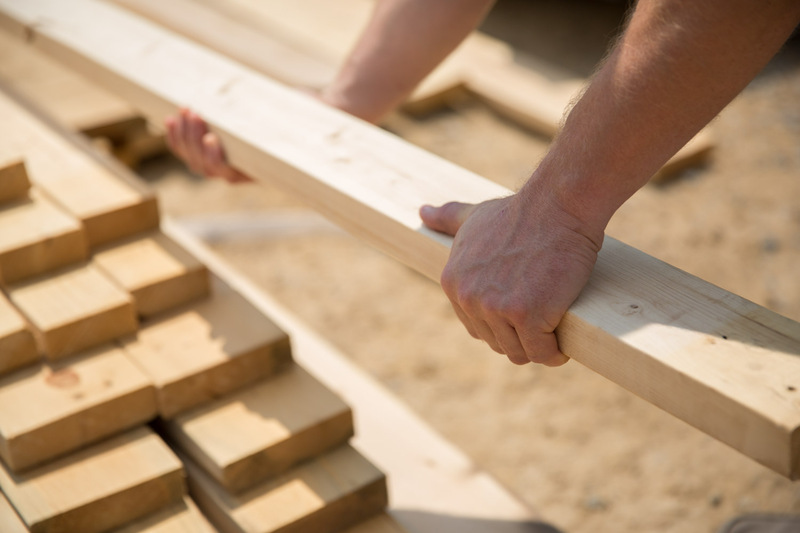 Let’s detail what it actually looks like to build your home step-by-step, starting with finding the right lot all the way to moving in! 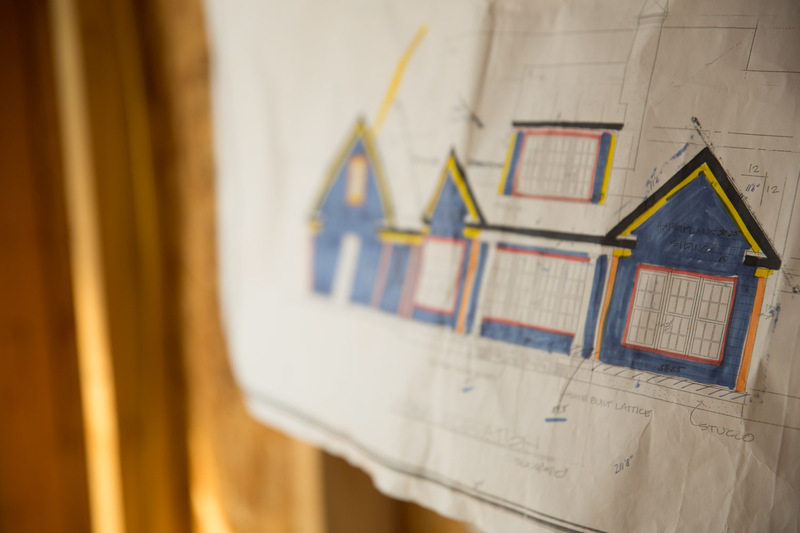 Once the ideal lot is found, the blueprints for your home will come into play. While some homeowners choose to purchase their plans, others will engage an architect. If you need assistance in finding your lot or architect, we have strong relationships with the real estate community and leading architects in the area. If you haven’t already decided on a lending institution, now would be the perfect time. As a custom home builder who has been in business for 30+ years, we understand that each lot is unique. Each lot will have its own set of opportunities and potential challenges. We, therefore, will take full advantage of all resources available. That means engineers, surveyors, and you will collaborate on the position of your home to ensure we capture the views and character you envision. 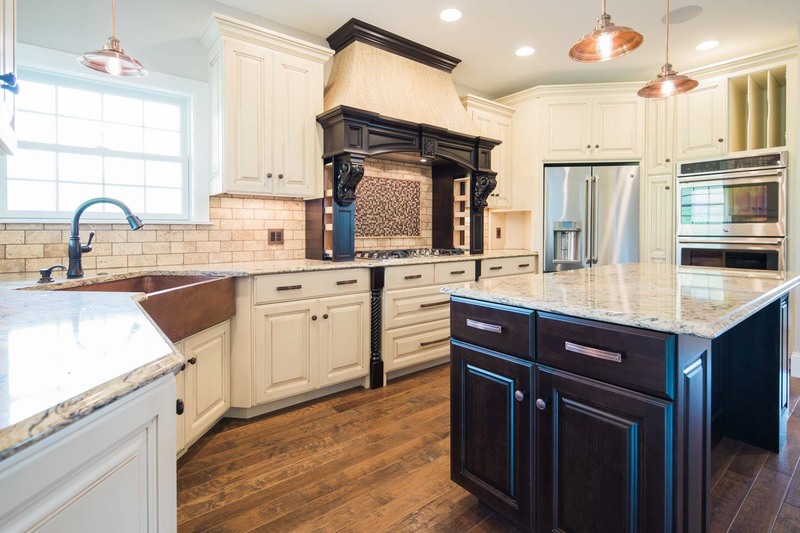 Pete Davis Custom Builders is committed to tailoring your home to reflect your personality, design preferences, and lifestyle. 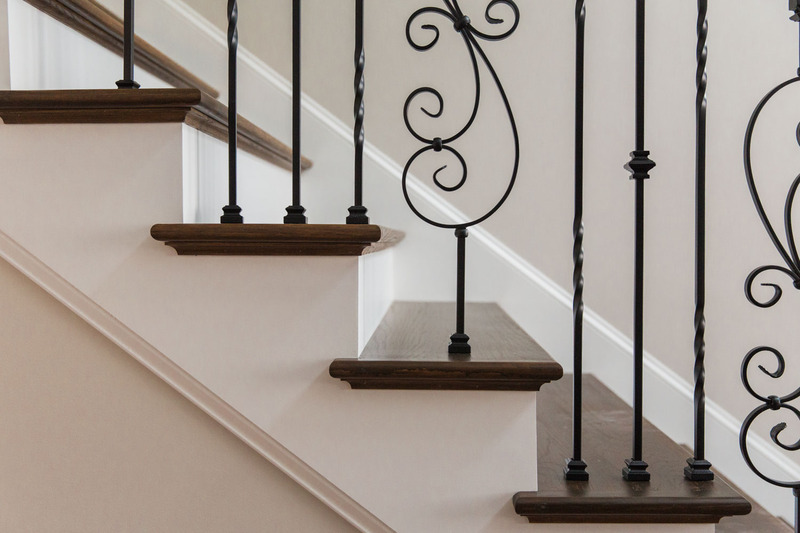 If you desire walls to be moved or rooms reconfigured, we will make the necessary modifications to ensure the final product exceeds your expectations. 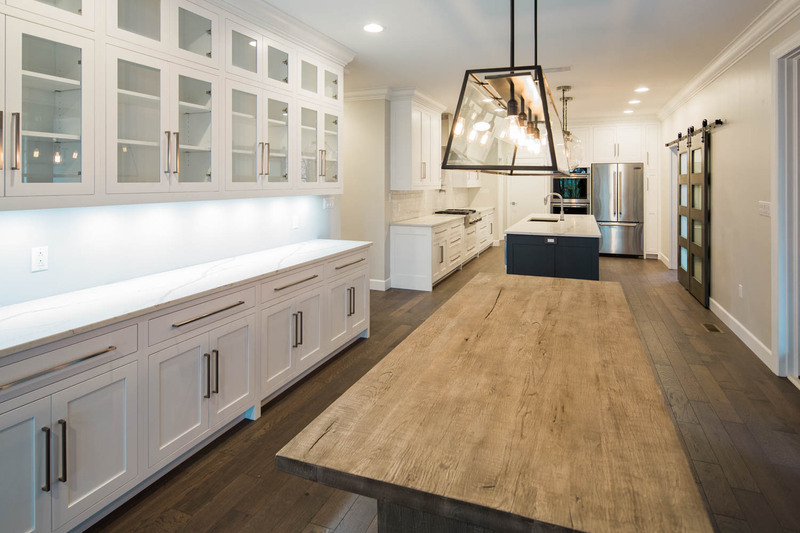 Additionally, we will schedule appointments with industry professionals for estimates on lighting fixtures, cabinetry, counter surfaces, flooring, plumbing, and more. 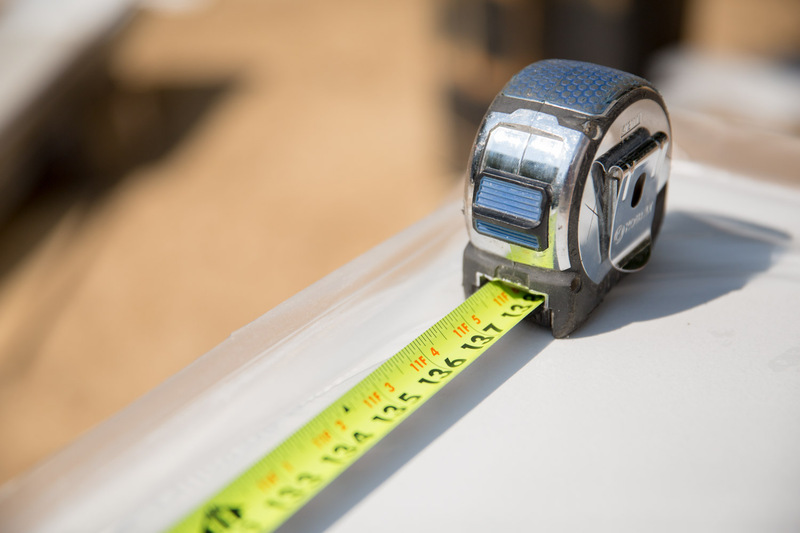 At Pete Davis Custom Builders, we spend countless hours in the estimating process to provide you with an accurate evaluation on building your custom home. 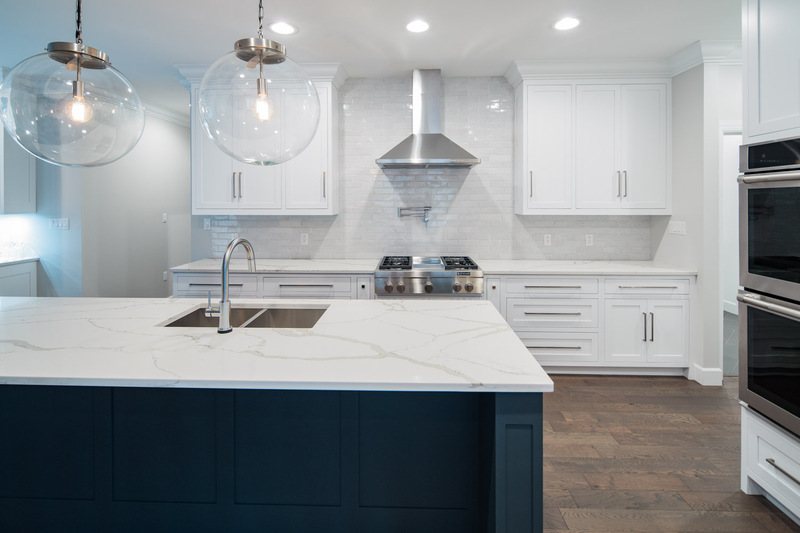 When you are provided an estimate, it will include the true costs associated with the brand of appliances, lighting fixtures, cabinetry, countertops, flooring, trim, HVAC, windows, exterior finish, roofing, and more. We believe in providing you with an estimate based on integrity, so there are no surprises. 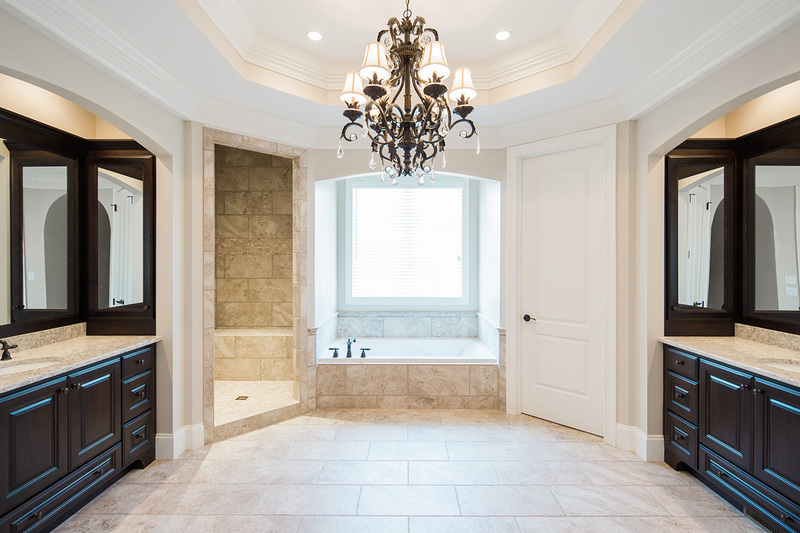 You will also benefit from Pete Davis Custom Builders’ buying power. Our memberships with various trade organizations allow us to pass along materials discounts to our clients. As the estimate process concludes, we will put it all together on paper and then construction will begin! The day has come when the soil is turned and your lot is transformed. Excavation begins and the lot is prepared for footers and foundation walls. Foundation waterproofing will then take place with the Tuff-N-Dri system that carries a 30-year transferable warranty. Installed superior wall foundations include lifetime waterproofing warranties. 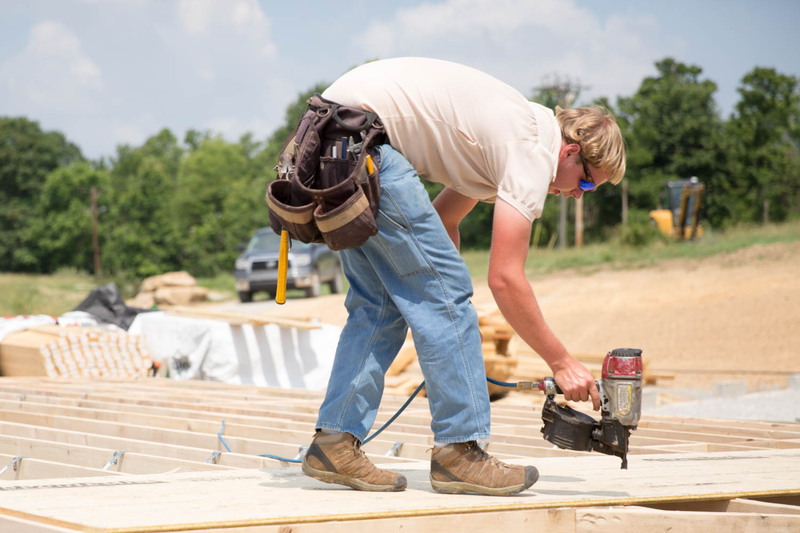 Your custom home will now take shape. All rough framing will be completed and you will see the silhouette of your home for the first time! 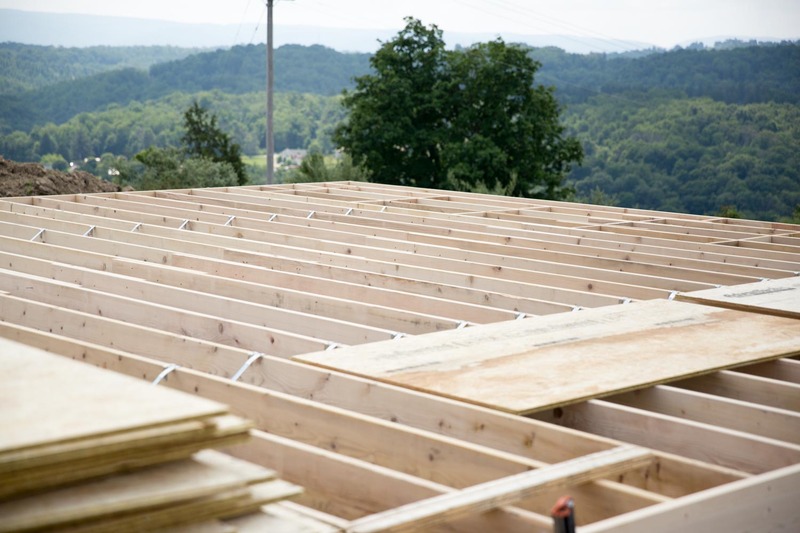 Windows and doors will be installed and your roofing will be finished as well. Your house is now “under roof” as they say. Rough plumbing, electrical, sound, security, and HVAC starts the process. This means everything that functions behind your walls and operates your home is installed safely and securely. Once this is done, wiring for telephone, cable, and smoke detection is next. Then, insulation is installed. 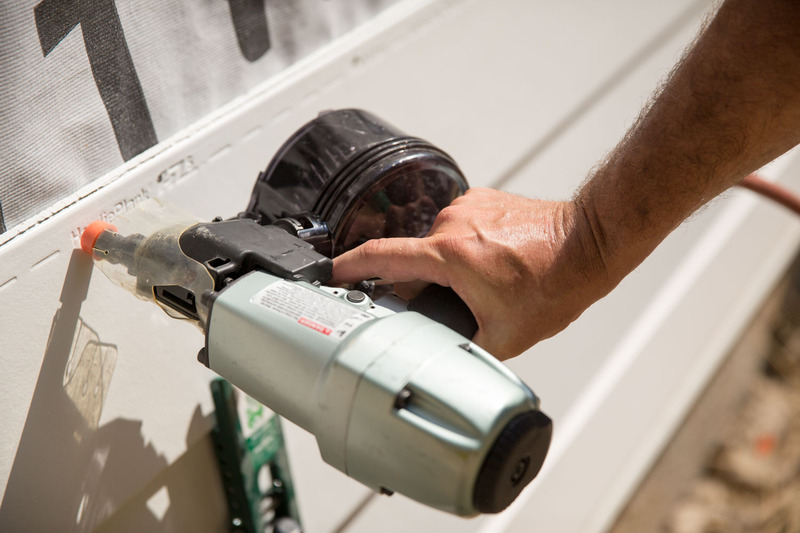 Insulation comes in many forms, but whichever type is right for you and your home will be fitted to maximize every square inch of energy efficiency. 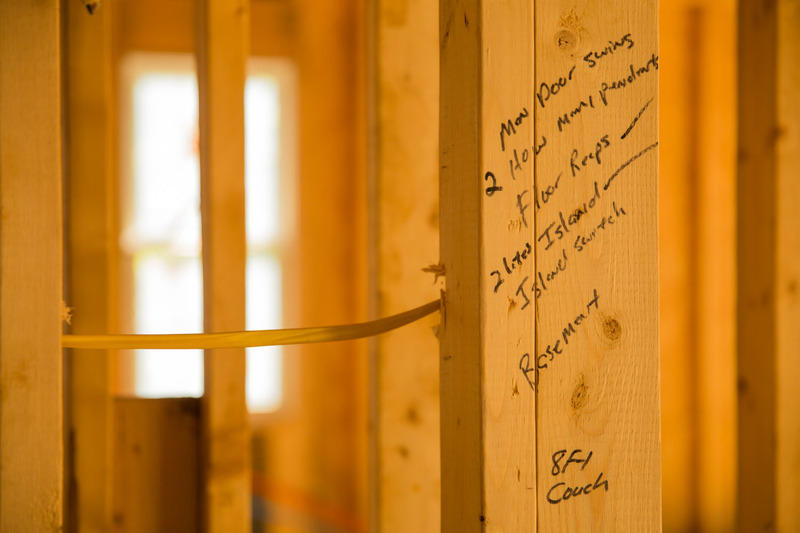 After insulation, the plaster or drywall is hung to button up the walls. 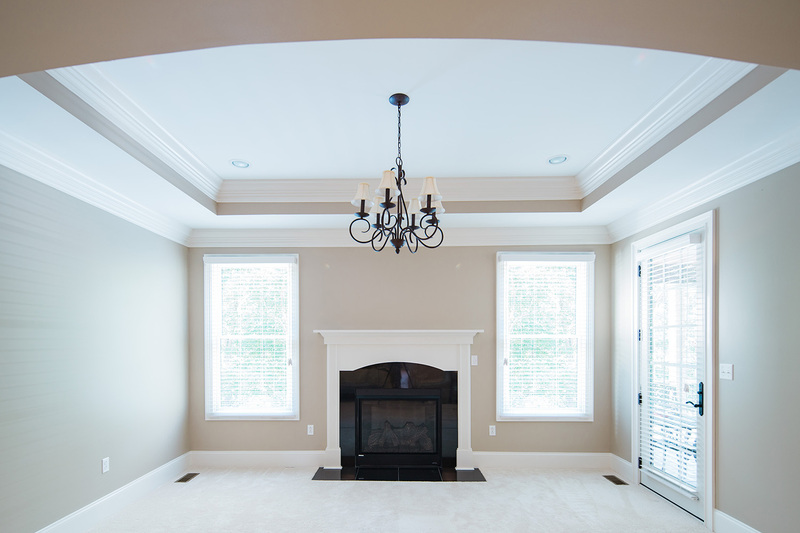 This is the stage where your home will gain its prominence on the lot. 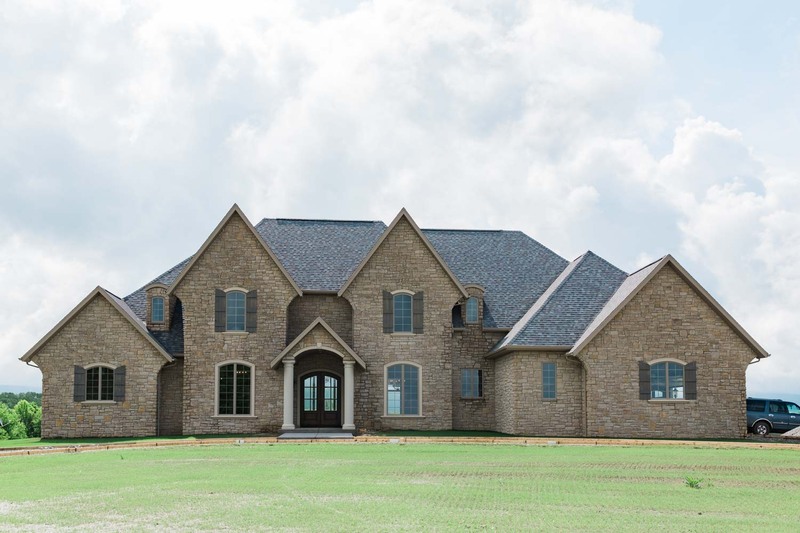 The exterior finishes you chose such as brick, stone, stucco, siding, or board and batten as well as all soffit and fascia, gutters, decks, railings, and decorative trim will go up. You start to envision your move-in! 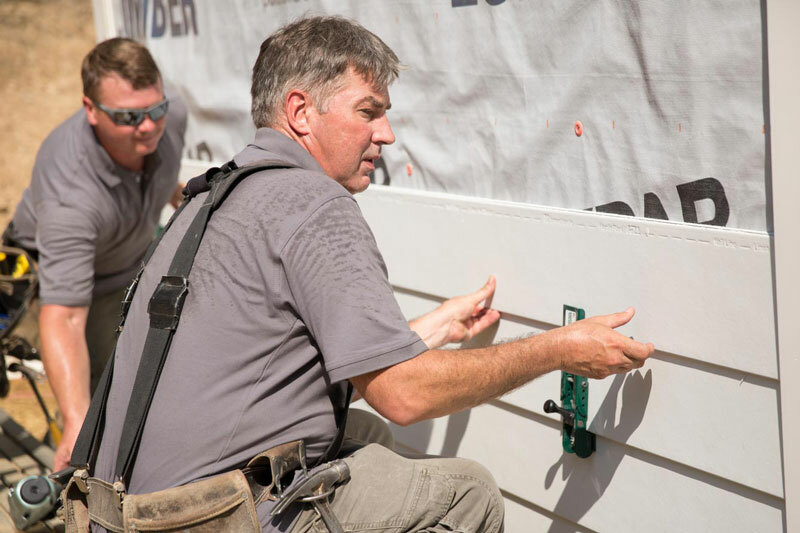 Before the interior of the house is painted, our craftsmen take over. The Pete Davis Custom Builders craftsmanship is what gets the most attention...and rightfully so! This is the finish work that is seen for generations and truly separates us from other builders. 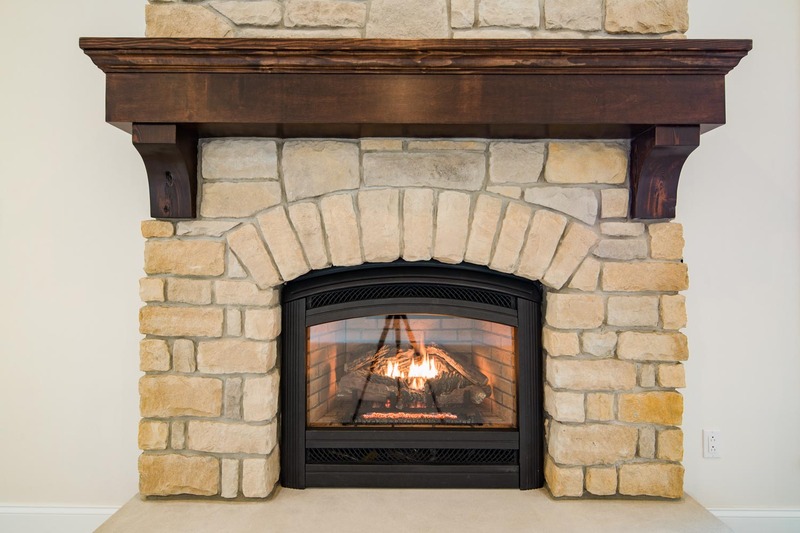 Interior doors, trim, stairs, railings, flooring, cabinets, vanities, fireplaces, mantels, and counter surfaces are installed. Your home is coming together, and you can see where your furniture and belongings will fit into each space. 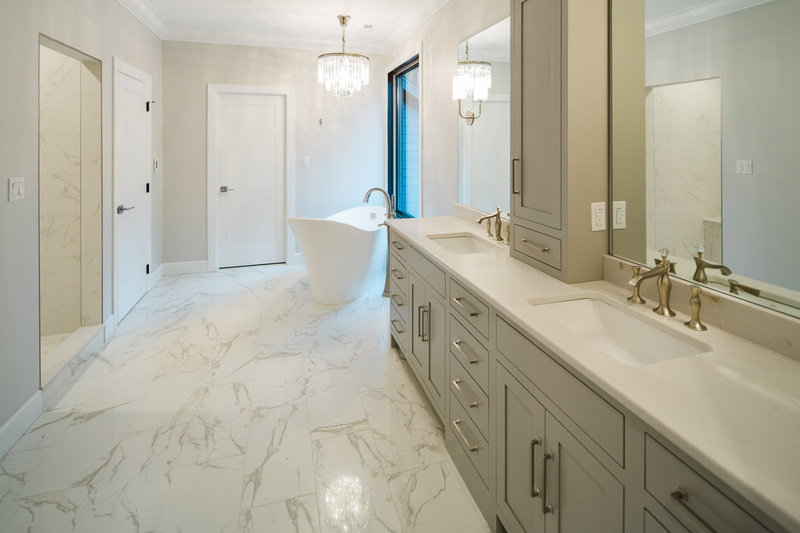 Next, the plumbing and lighting fixtures as well as the HVAC registers you chose will be installed along with mirrors, shower doors, and any carpet. We are near the end and you have probably scheduled your moving truck! The driveways and sidewalks are poured, and the final grading of your lot and the landscaping around your home is underway. All that is left is the final walkthrough. 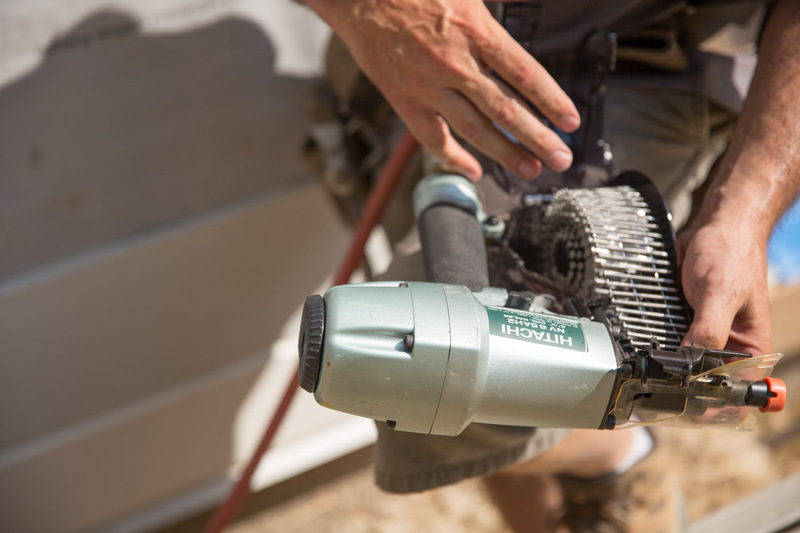 We don’t hang up the last tool until you are excited with each facet of your home. 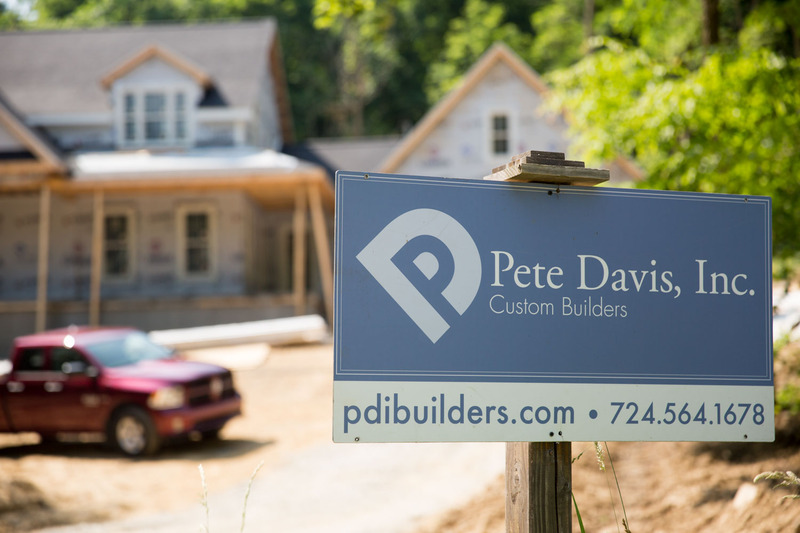 Move-in day is here, but Pete Davis Custom Builders is not going anywhere. We offer industry leading warranties on your home. We are located within a short drive of your home and are available for any of your needs. 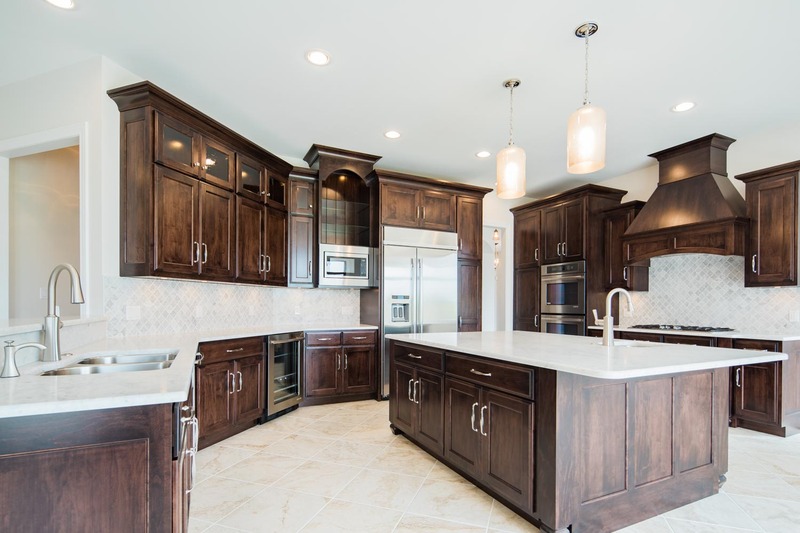 Custom built homes come standard. 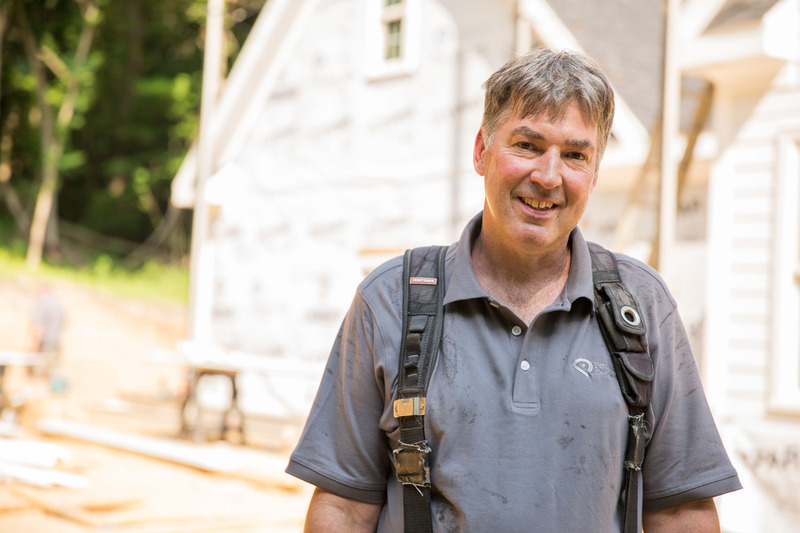 Due to client relationships, consistent attention to detail, and quality craftsmanship, Pete Davis Builders has maintained a steady funnel of projects through referral business alone. Referrals say a lot about a company. It means the company fulfilled its promise and delivered such a superior and personalized finished product that their clients want everyone they encounter to have that same experience. Pete Davis provided a beautifully finished product, an accurate timeline, and were extremely easy to contact. We are very happy with the final product and would choose PDI again if the need arises. Take it from the Nationwide Insurance agent who inspected our home; the quality of PDI’s work is exceptional. The renovated kitchen/family area is beautiful and we love our "new" home. Pete and Nita Davis worked closely with us during and after the renovations. My company has represented PDI in the sale of numerous properties over the last 10 years. We have found the Davis’ to be persons of the utmost trust and integrity. 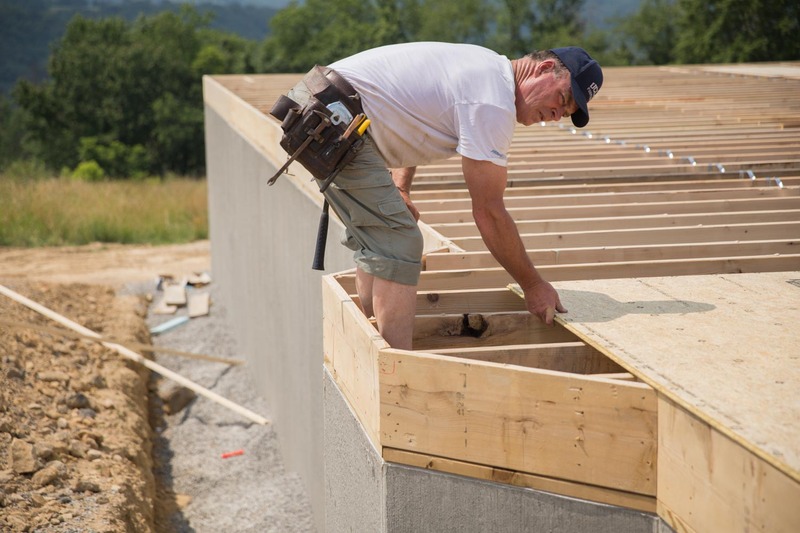 They are responsible for the construction of some of the finest homes in the Morgantown market. 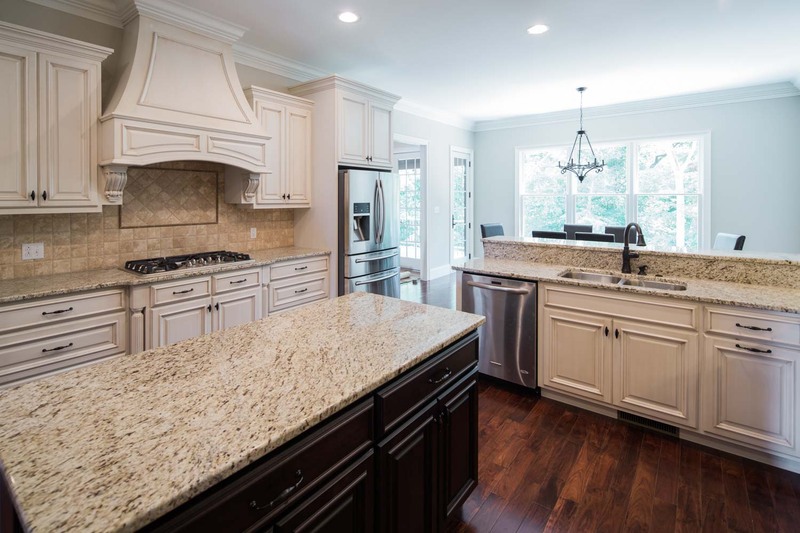 We love our renovated house and felt we were in good hands with PDI's experience and skill. We have recommended them to neighbors and friends, who are also pleased with PDI. They listened carefully to what we wanted, but also offered suggestions that ultimately improved our final product. Before I met PDI I had a great deal of trepidation about the process of building a new home. I didn't know what to expect from the experience, but after meeting with them to look over our plans they gained our trust. 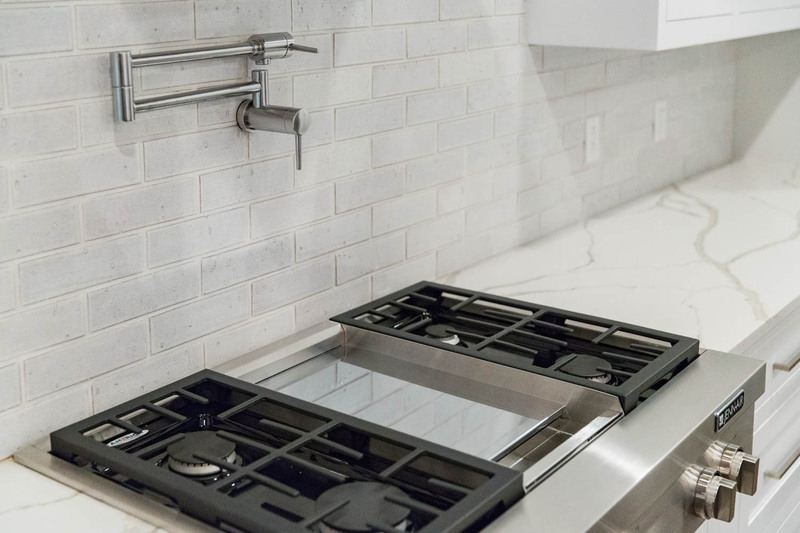 Throughout the entire building process they never betrayed that trust and provided us with the final product we hoped for. I followed the recommendation of a friend to hire PDI and had a wonderful experience. Pete truly is a man of his word and goes out of his way to ensure the consumer has a great building experience. Since 2001, PDI has completed several commercial renovations and upgrades for our company’s facilities. 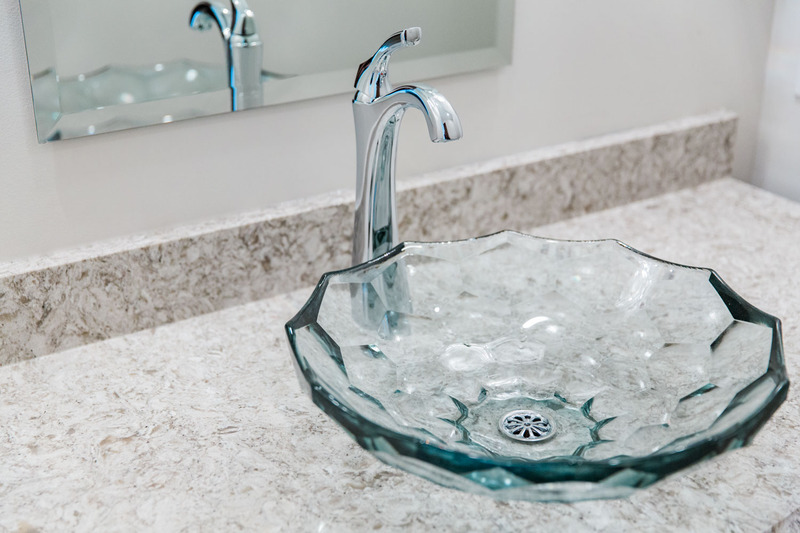 The project management and attention to detail at all stages ensures we always receive a quality end product. PDI rehabbed our 1920’s bungalow that didn’t have any upgrades since the mid-50’s. Throughout the process we never doubted PDI’s commitment to our project. 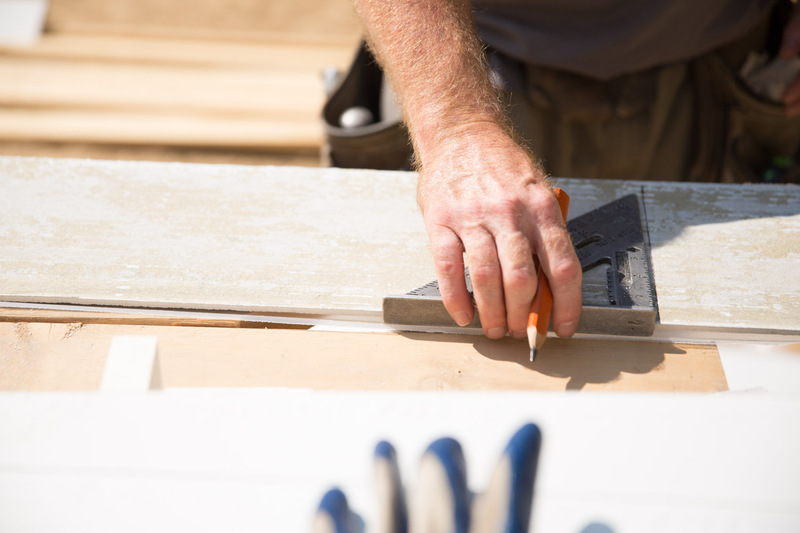 Remodeling has hidden challenges from beginning to end. PDI met each challenge with patient success. I have known Pete Davis both personally and professionally for over 30 years. PDI has been building homes for about as long as I have been financing them. 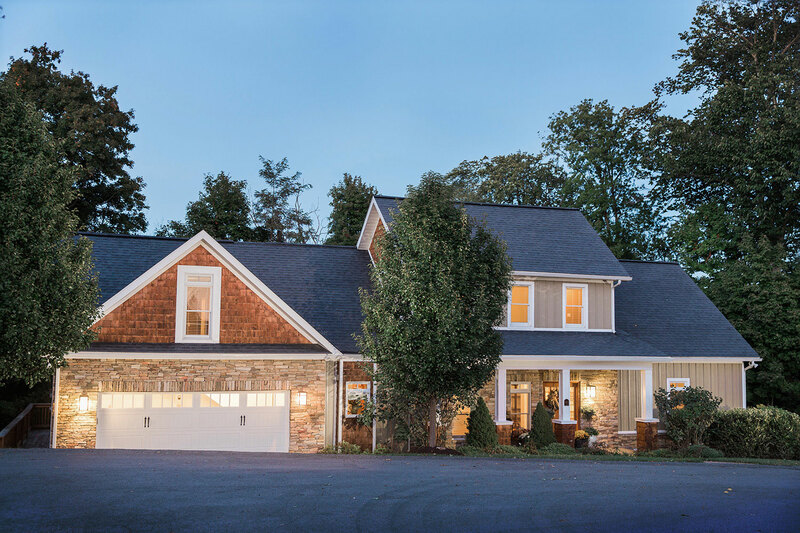 Over the years, PDI has become one of the premier custom home builders in the region. Working as a mortgage loan officer, I have seen firsthand the craftsmanship and quality workmanship that goes into a home built by PDI. 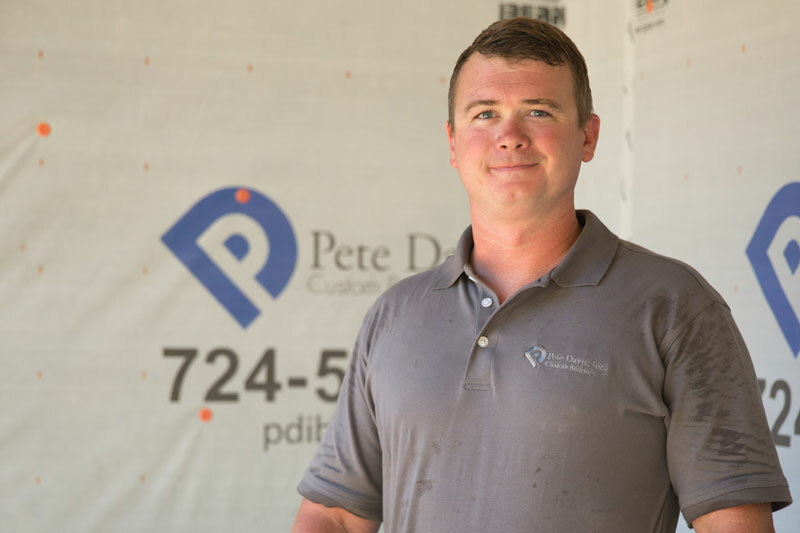 Pete Davis Builders are loyal and trustworthy people who are willing to do whatever is needed of them to meet all of your expectations. We have been in our house for 10 years now and it is still as if it is brand new. © 2019 Copyright - Pete Davis Builders.